, Bavaria Fire sheds Ambulance serviceand Denver Fire Charges for Responses. 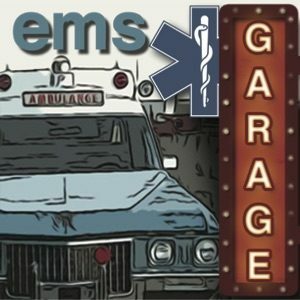 We discuss the finer points of fire EMS and where EMS is heading in the economy. 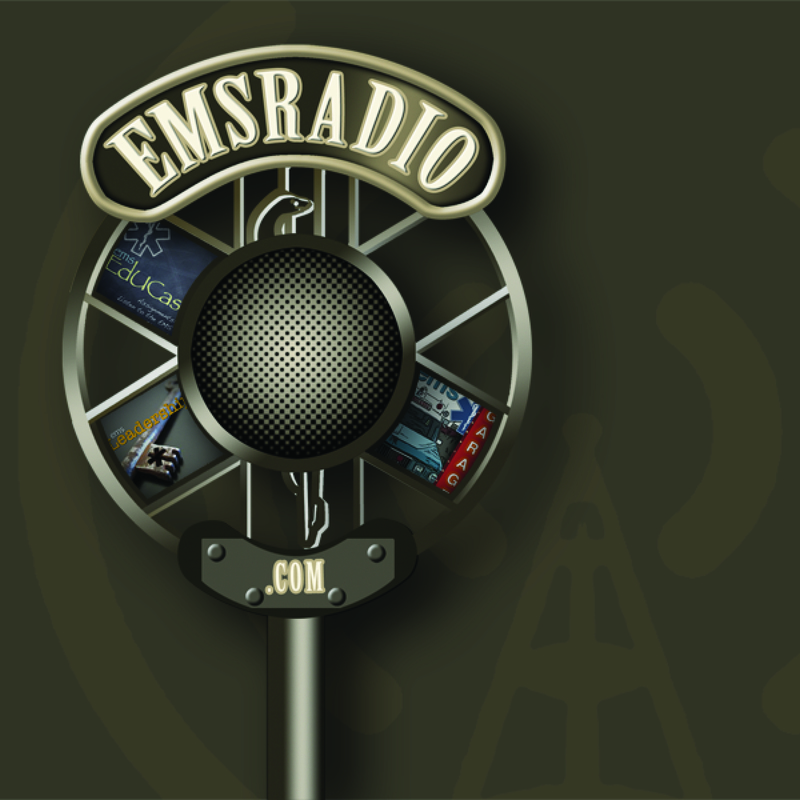 This week we feature Dr. Vincent Racaniello (TWiV) and Anne Robinson, RN when we talk about H1N1 and what EMS can do to help.